Evoland Legendary Edition is an awesome adventure RPG from Shiro Games. It brings you two great and unique RPGs, with their graphic style and gameplay changing as you progress through the game. The game takes you from monochrome to full 3D graphics and from active time battles to real time boss fights. 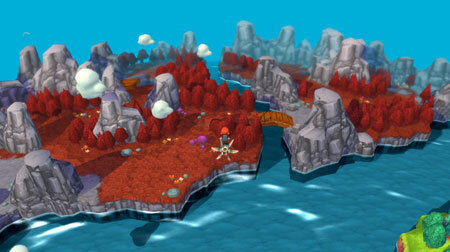 Graphics style is changing as you travel through time and its gameplay evolves as you move along the storyline. Explore different eras and change the history of the world. If you get stuck in the game, check out the video walkthrough and gameplay for the game. This entry was posted in PC Games, Walkthrough and tagged Evoland Legendary Edition Cheats, Evoland Legendary Edition Gameplay, Evoland Legendary Edition Guide, Evoland Legendary Edition Strategy, Evoland Legendary Edition Walkthrough by Marvin. Bookmark the permalink.